The second season of Marvel’s critically-adorned Jessica Jones series is beginning to set the wheels in motion, and it’s brought along a Golden Globe winner (read: Janet McTeer) for the ride. 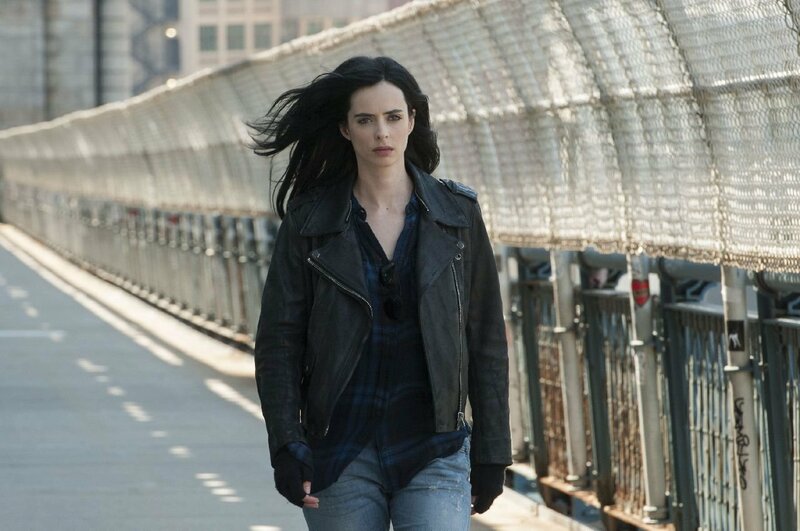 Much like Daredevil, Luke Cage and Iron Fist before it – not to mention The Defenders ensemble series – filming on Jessica Jones season 2 will primarily take place in New York City throughout the course of 2017, which tells us that Krysten Ritter’s razor-sharp P.I. and borderline alcoholic will strut onto Netflix in early 2018 – leather jacket firmly in tow. Now that Jessica Jones is ostensibly back in the limelight, we’re beginning to hear more and more rumors relating to the show’s sophomore outing, and the latest tidbit comes to us today via MCU Exchange. Citing both That Hashtag Show and sources close to production, the outlet has relayed four alleged character descriptions. Take this one with a pinch of salt and a healthy dose of skepticism, but the report goes on to suggest that this quartet is actually pulled directly from the comics. Going one step further, it appears as though Typhoid Mary could crop up in season 2. Also known as Walker, Bloody Mary, Mutant Zero or simply Typhoid, the description of Ingrid certainly aligns with the one seen in Marvel Comics. As MCU Exchange points out, Marvel has developed a track record for altering character names while still retaining their actual traits, so it could well be that the studio will execute a similar strategy this time around. Filming is now underway on the NYC set of Jessica Jones season 2, so stay tuned for further updates as time wears on.